Requests for personal information to complete death certificates, are not legitimate. To the Indiana families that had recently lost a relative, the callers were making a credible request: The state’s Vital Records Division needed personal information to complete the death certificate. But those requests are not legitimate: They’re just the latest twist on scams that attempt to steal the identities of people who have died. This is true of every other state in the country, says Celine Clark of the National Funeral Directors Association, which represents some 20,000 members, who typically collect information for death certificates and file it with the appropriate agencies. In obituaries, don’t include details such as the deceased’s birth date (use only the year) or addresses, including those of family members. Never provide a caller (or e-mailer) with any personal information on a deceased person. Mail copies of the death certificate to all three credit-reporting bureaus—Equifax, Experian and TransUnion—and all credit issuers to cancel accounts right after the person dies. 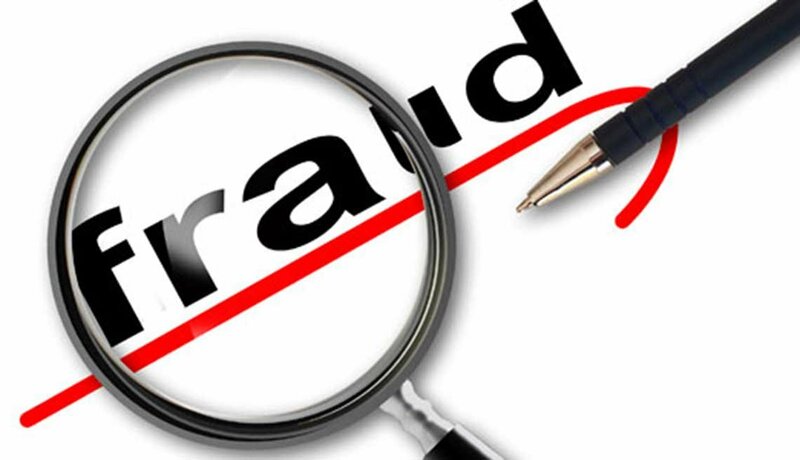 Check the deceased’s credit history at https://www.annualcreditreport.com four to six weeks later to ensure no fraudulent accounts have been opened.